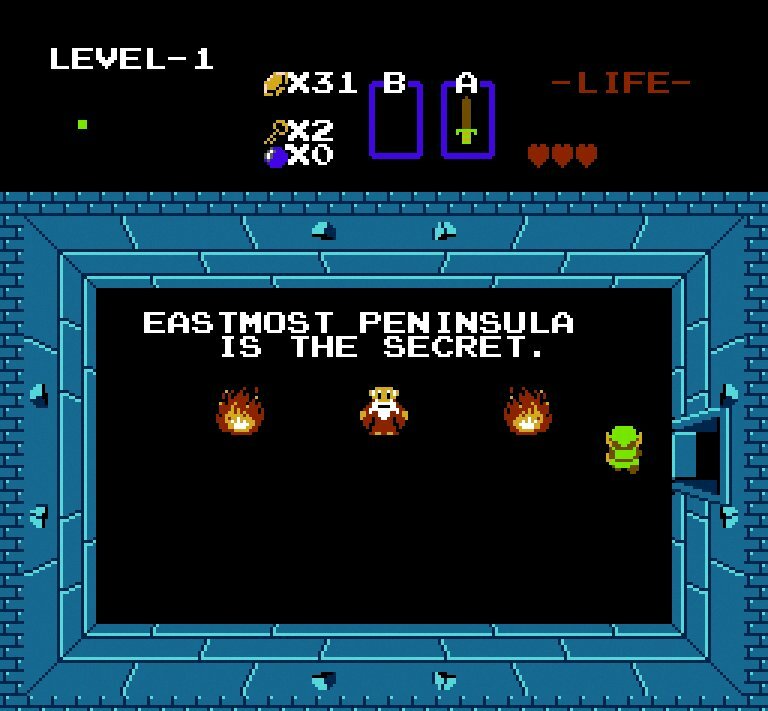 If you grew up playing “The Legend of Zelda” for Nintendo, there’s a good chance you learned how to spell peninsula wrong. 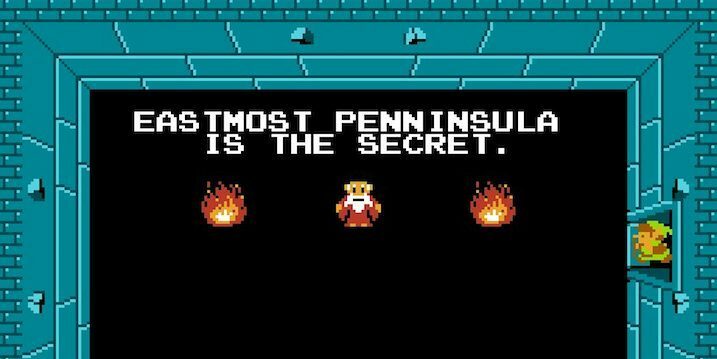 For nearly three decades, the game misspelled peninsula as “penninsula.” Now, after 29 and a half years, the typo has finally been corrected. How did such an obvious error even last that long in such a popular video game? WHO IN THE KINGDOM OF HYRULE IS RESPONSIBLE FOR THIS?! WHO?!? Back in 1987 when the game was translated to English, an extra “N” was accidentally added to a screen on Level One of the game, which refers to an “eastmost penninsula,” according to Mashable. For years, both young and old gamers alike have been confused by the typo. It’s obviously not correct, but it somehow managed to go unchecked for far too long. Clyde Mandellin, the author of the book “Legends of Localization Book 1: The Legend of Zelda,” took to Twitter to announce the typo has officially been updated after the NES Classic Edition version of the game was released. Hey, gamers out there who’ve been patiently waiting for this very moment? Nintendo finally fixed that annoying Zelda typo.